Earlier today when most people of the Philippines are sleeping, Lenovo unveiled several huge smartphones or most tech enthusiasts called phablets, one of them is the Lenovo PHAB2. 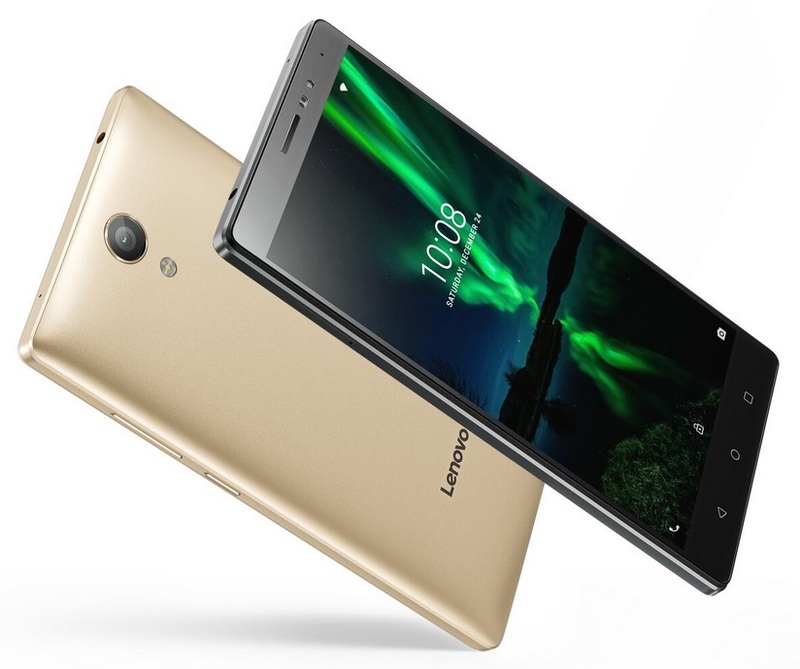 Like the more sophisticated PHAB2 Pro, the Lenovo PHAB2 also packs a 6.4-inch display, however, this time, it yields 720p resolution as compared to Quad HD. On the inside, it is powered by MediaTek MT8735 SoC, which is composed of a quad core Cortex-A53 processor and Mali-T720MP2 GPU, bundled with 3GB of RAM and 32GB of expandable storage. This device has dual SIM capability with LTE connectivity, both of which supports micro SIM card plus SIM 2 slot can also accommodate TF card, in case you prefer bigger memory over 2 SIMs enabled. Other notable specs are 13MP main camera that features augmented-reality special effects, 5MP wide angle front snapper for taking selfies or groupies, immersive through Dolby Atmos and Dolby Audio Capture, 3-array microphone for clearest conversations and huge 4,050mAh battery that can last for 14 days on standby time. The handset pricing starts at USD199 or about 9.2K pesos, while global availability will be on September this year.